What is the first thing that comes to your mind when you hear the following word? That was a question I asked on my Facebook Page couple of days back. The people that follow my page belong to multiple demographics and since there is no right or wrong answer for this question the answers were many, ranging from Dhirubhai, Ambanis, Profits, Gujjus, Suits, Money, Cheat, Trade, Profit, Loss, etc, etc. Most of the answers were universal and could be understood by everyone but there were a couple of answers that I am sure baffled the rest of the people and made no sense whatsoever. The answers were Puri Jagannath & Mahesh Babu. Now who the hell are Puri Jagannath and Mahesh Babu and what do they have to do with the word Business Man? 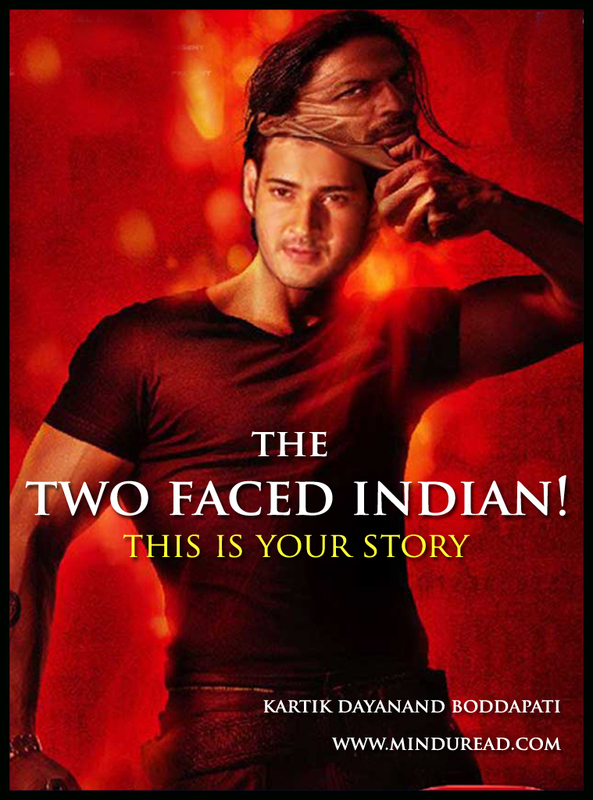 Ask any Telugu person worldwide or anyone living in Andhra Pradesh; he or she would instantly identify the names and chances are, before this weekend ends would have at least tried to watch the latest Telugu flick releasing today ‘BUSINESS MAN’ starring Mahesh Babu, directed by Puri Jagannath. I say “at least tried” because as per reports every single show of the film is sold out for next few days. In the city of Hyderabad it has released in a maddening 110 cinema halls with one multiplex playing 34 shows of the same movie on day one and every single show is SOLD OUT, yes every single show. Yet, interestingly most of the rest of India is ignorant about the existence of a film called BUSINESS MAN as is evident from the comments on my page and otherwise too. Ok, if that wasn’t crazy enough, consider this.